DVC Coverband Review and Giveaway! One of the hottest trends in magic band fashion is customizing your magic band! My husband I decided to customize our magic bands when we got them for our trip in August. I am a person who likes to research, so I did my homework on the best way to customize our magic bands. I saw tutorials on painting them, and I saw that I could purchase charms to go on them, BUT the easiest way that I found to customize our magic bands was to order “Cover Bands” from DVC Central. For only $6 per coverband Craig and I were able to pick unique designs for our magic bands! They were awesome and we both got tons of compliments on them! 1) They were waterproof! I knew that the magic band itself was waterproof and that I couldn’t go swimming. I was a little skeptical about going into the water with my magic band with the coverband on, BUT it definitely held up! I went swimming multiple times on our trip and there was absolutely no lifting of any sort! 2) It was easy to apply. I was able to very easily apply the coverband to my magic band. It is essentially a sticker (A high quality one!) so you just peel it off of the paper and stick it right on the magic band! 4) There are TONS of designs! Craig and I had a lot of fun looking through the designs! It was really hard to decide what we wanted for our coverbands because there were so many options! 5) They aren’t too expensive! In the grand scheme of a Disney trip, $6 per band to customize isn’t that expensive at all! Especially when you compare it to the fancy magic bands they sell when you get there or even the little charms and accessories they sell for them! In my mind it was $12 well spent for our two magic bands! I absolutely plan to get more for when I travel for the marathon in January!!! SOOOOOO… now that I’ve gone on and on about how AWESOME DVC Coverbands are, it’s time for a Giveaway!!! DVC has graciously given me two sets of coverbands to giveaway!!! Both sets of coverbands are from their new holiday line! 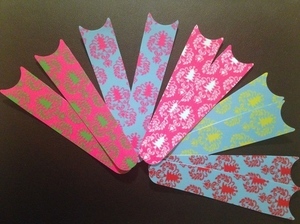 The First, Damask Tree Band Pack set includes 5 coverbands and has a value of $25.00. The second is their Christmas Light set includes 3 coverbands and has a value of $15.00. Entering is simple! 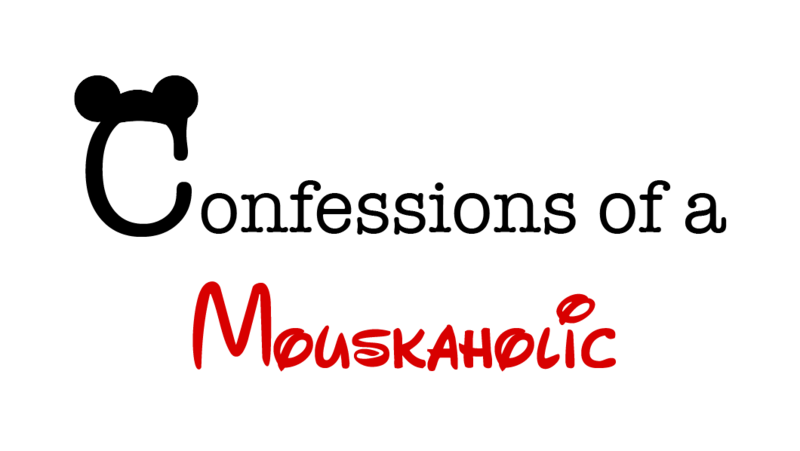 To enter, like my facebook page, like Michelle at Marvelous Mouse Travels facebook page, and like DVC Coverband’s facebook page! It’s that simple! Feel free to share the contest with your friends too! What is a magic band?? A magic band is essentially an adjustable bracelet to be worn while you’re at Disney. It is available in children and adult sizes and in 7 colors. What does a magic band do? While you’re at Disney the magic band is your life source. At it’s most basic level, it serves as your room key and your park tickets. If you’re using the dining plan your dining plan information is also stored in the chip in the band. You can also set up your magic band to have charging privileges. In addition to these services the Magic Band chip also stores your fast pass reservations while in the parks. You simply tap and go! No longer do you need to rush around getting fast passes and carry them around all day. Reservations for fast passes can be made up to 60 days in advance (for guests staying on Disney property). How can I customize my magic band? 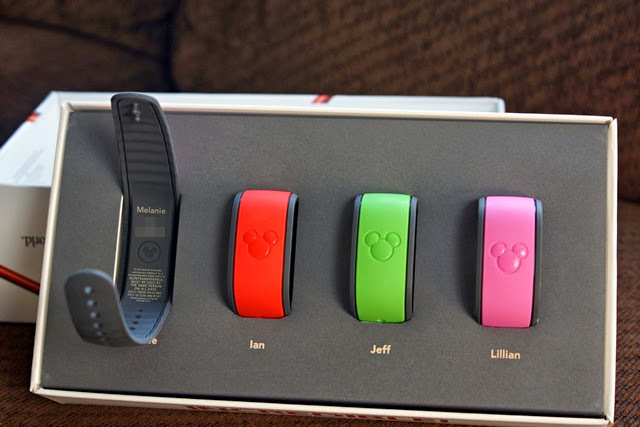 You can select a color for your magic band on the Disney website when booking your vacation! Each member of your party can select different colors, or even get matching bands! You can also have your names put on the inside of your magic band to keep them straight! 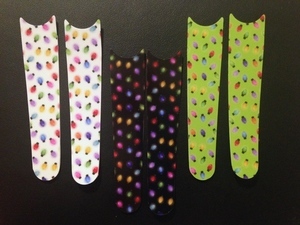 You can also customize your magic bands further with decals from DVC coverbands. Check out the blog on Wednesday for my product review and give away of coverbands!! Hubby and I had our first opportunity to use magic bands this summer on our vacation and we LOVED them! They really made things so much easier! I loved that everything was stored in one little chip on my wrist. It’s also water proof so no worries there! You can go swimming at the resort and not worry about it being damaged or losing it! I loved my magic band, and I loved customizing it with coverband!